Here we are offering a fascinating discovery. A scan of the last symbol that František Bardon used in his Prague study group for concentration exercises before he was arrested. 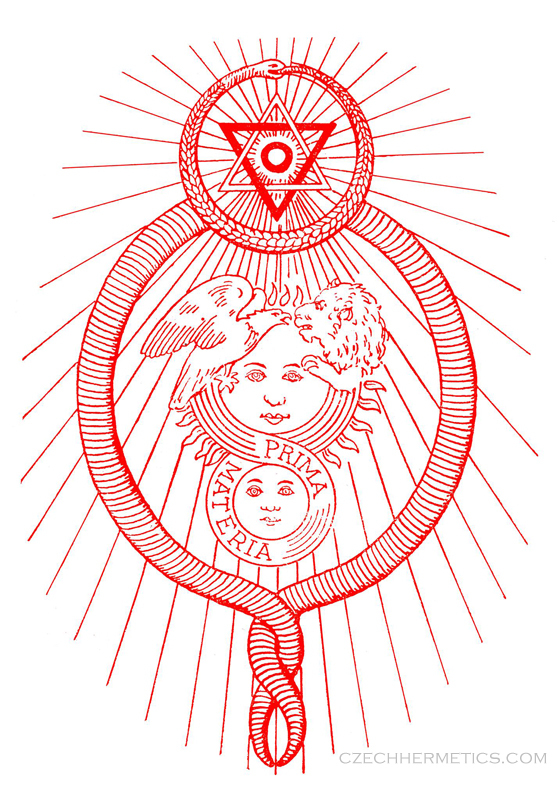 The symbol itself was a cut-out from a German occult magazine, in which this is an exact copy of. Recently, we acquired this scan of the original from a disciple of a direct student of Bardon’s Prague circle. It was printed in a bright red color and radiates energy. Previous Post Ritual Prayer of the S.E.S.